Frey, the god of harvest, decides when the sun shines and the rain pours. People most often look to him for peace and plenty. Frey is sometimes depicted in the company of a boar, whose golden bristles personify the sun. This boar is said to have taught men to plow, and leads Frey’s chariot as he scatters fruits and flowers onto earth. Frey is further known for the Skidbladnir, a ship that acts as the clouds, bringing favorable winds wherever it goes. While it is commonly accepted that audio cables do, in fact, make a significant difference in the performance of a hifi audio system, there are still skeptics when it comes to USB cables. Although USB signals are comprised from a stream of ones and zeros, the construction of the USB cable makes a big difference in how that binary signal is transmitted. For the second year in a row, Hi-Fi News conducted a group test that shows both the audible and measurable differences between different USB cables. 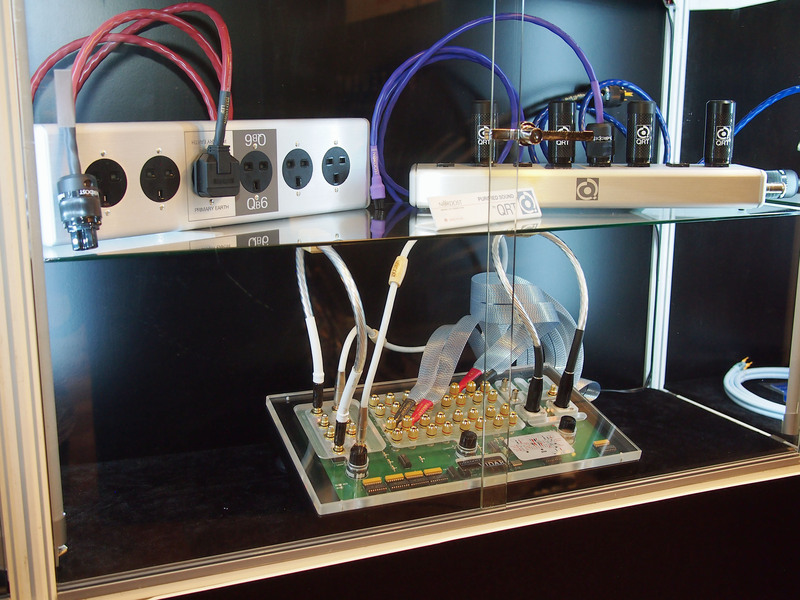 You can now read the full group test of USB cables conducted by Hi-Fi News on the Nordost website under Reviews. 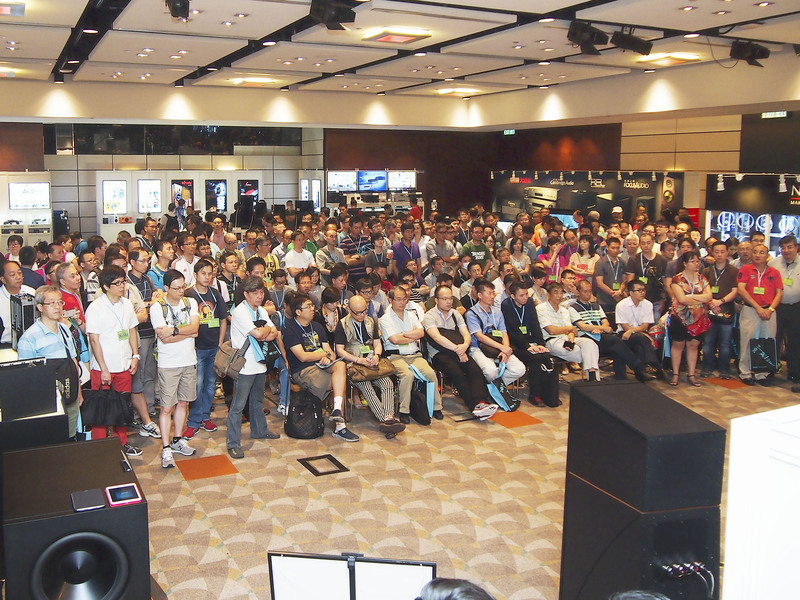 From anti-static treatment to cable elevators, there are several things one can do to maximize the performance level of audio cables. 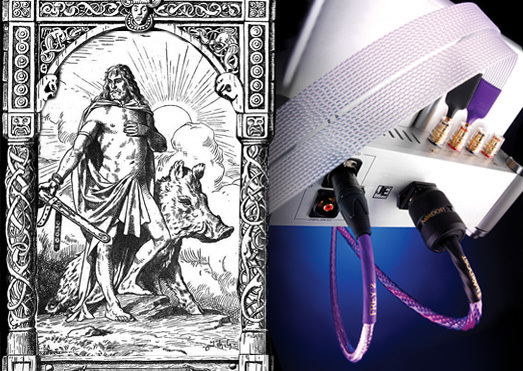 For years now, manufacturers have been aware of another practice that drastically improves upon performance that has recently been gaining acceptance from hifi enthusiasts: cable burn-in. Any listener will be able to identify a marked change in audio equipment within the first 100 hours of use (whether it be a new cable, component or loudspeaker). But what is the reason for these improvements and what can be done to facilitate this process? During the manufacturing process, as insulation is extruded over the conductors, gases can become trapped. This combined with the high electrical charges often found in new cables, result in a brittle and bright sound that lacks the detail and depth desired for music reproduction. There are a few ways to solve this problem. One way to burn-in your cables is to simply hook them up in your home audio system and play music for a minimum of 100 hours. Even better, use a burn in disc, like Nordost’s System Set-Up & Tuning Disc, which provides a track specifically designed to produces a range of tones that stress the cables and expedite the burn-in process. 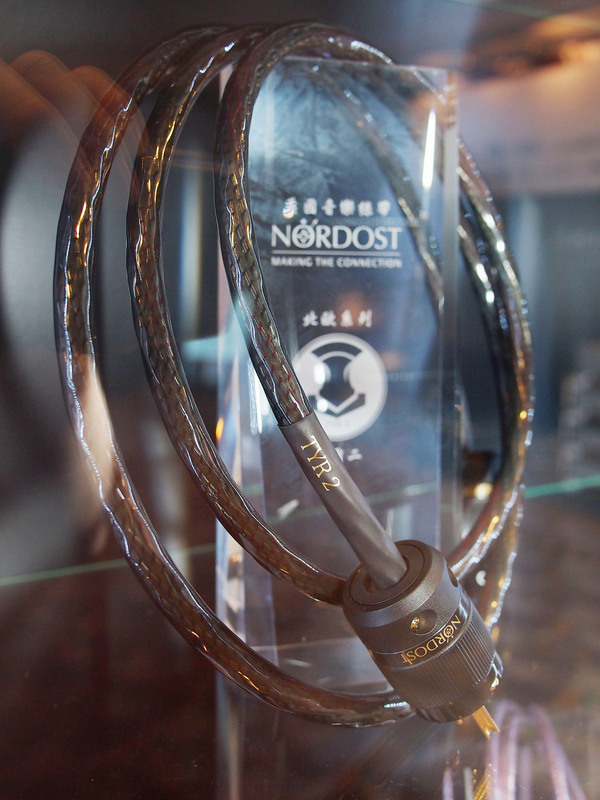 However, the best solution is to treat your cables using a designated cable burn-in device such as Nordost’s Vidar. When cables are first put into use, their directionality is not securely established. 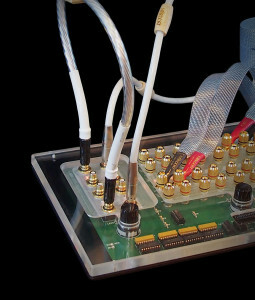 However, once the Vidar begins running current through the cables, the trapped gases are dissipated and small impurities in the conductor’s metal begin to act like a diode, favoring current flow in a particular direction. 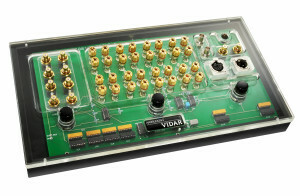 By using extremely wide bandwidth signal as well as a range of both ultra-low and high frequency sweeps, the Vidar stresses the conductors, neutralizes charges, improves the way that signals pass through metal and ultrasonically conditions the surface of the conductors. 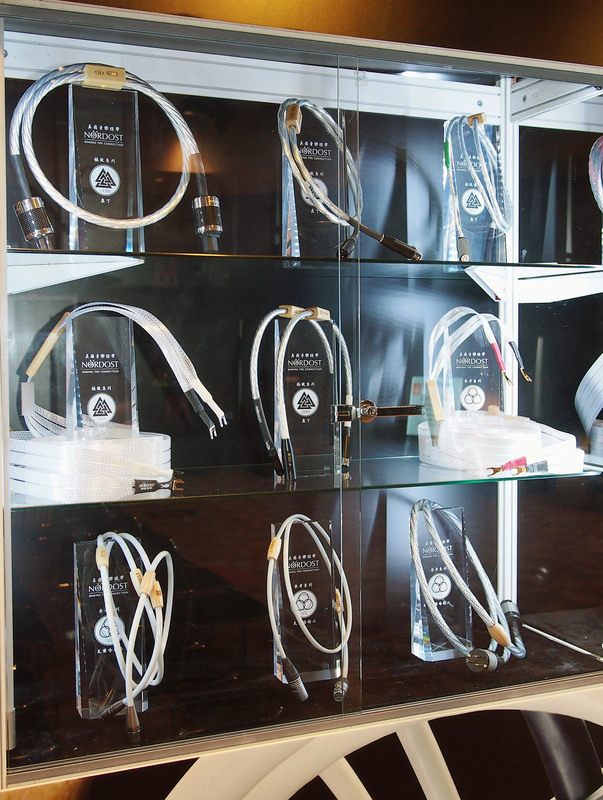 It is these changes in both the conductor and insulation material that refines performance in audio cables. While it is most important to implement burn-in upon purchase, there is something to be gained from routine maintenance as well. If cables are left unused for a prolonged period of time they become stagnant. And even through everyday cable use, electrical equipment experiences current leakage, imparting a charge onto your cables. By having your cables treated with the Vidar you are treating your cables with the Vidar you are conditioning them and allowing the charges to neutralize once again. 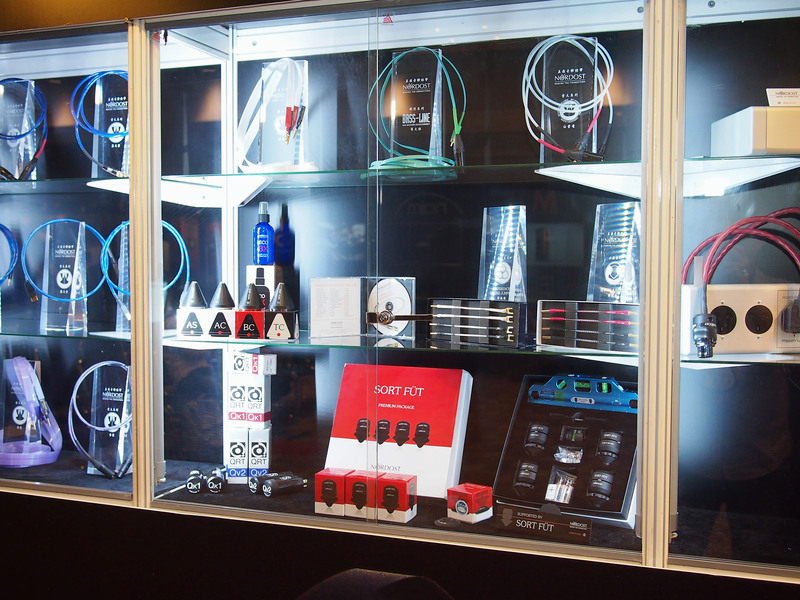 This service is only available through authorized Nordost dealers.To locate the Nordost dealer nearest you, please consult the “Where to Buy” page of our website. 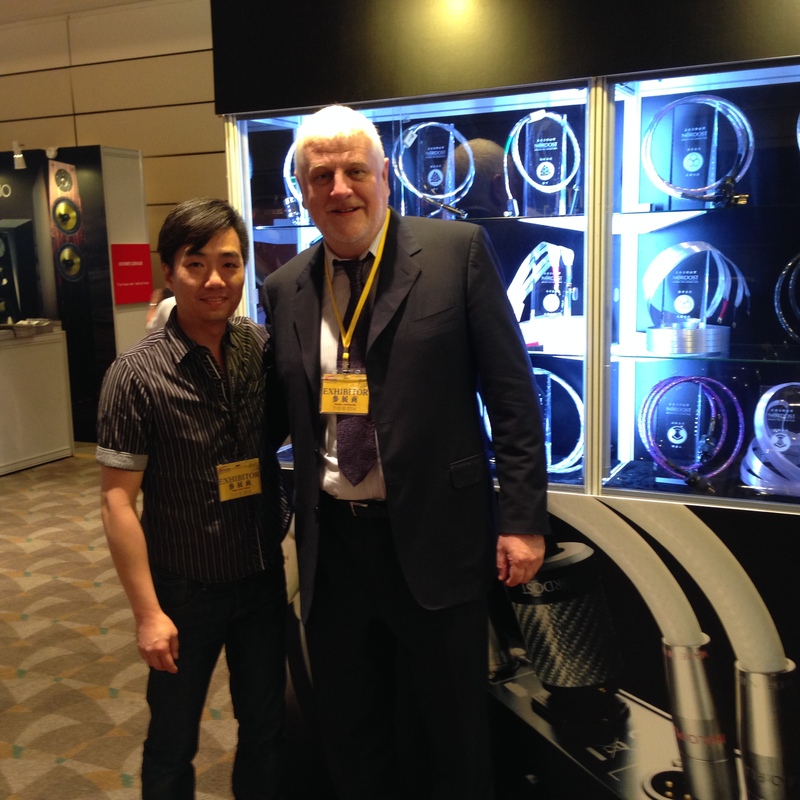 This past weekend the Nordost team had a blast supporting our distributors and good friends at Radar for The Hong Kong High-End Audio Visual Show. 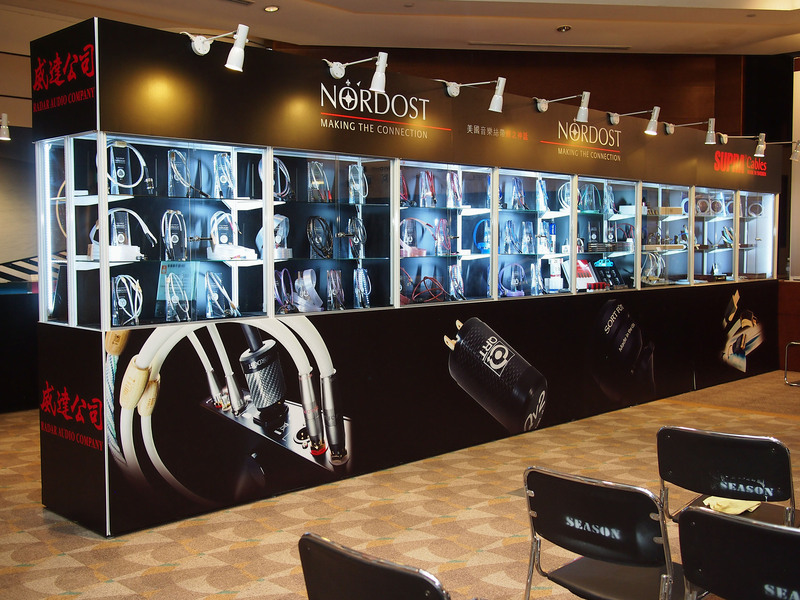 Throughout the show Radar featured Nordost’s entire range, including our power products and resonance control devices. 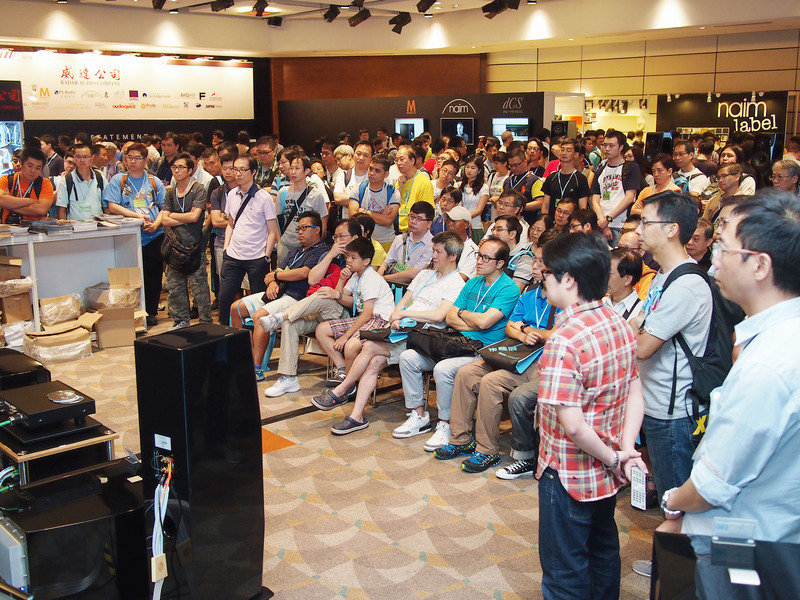 It was absolutely wonderful to see all of the enthusiasm people have for hifi and to witness the crowds that came out to participate in the event! 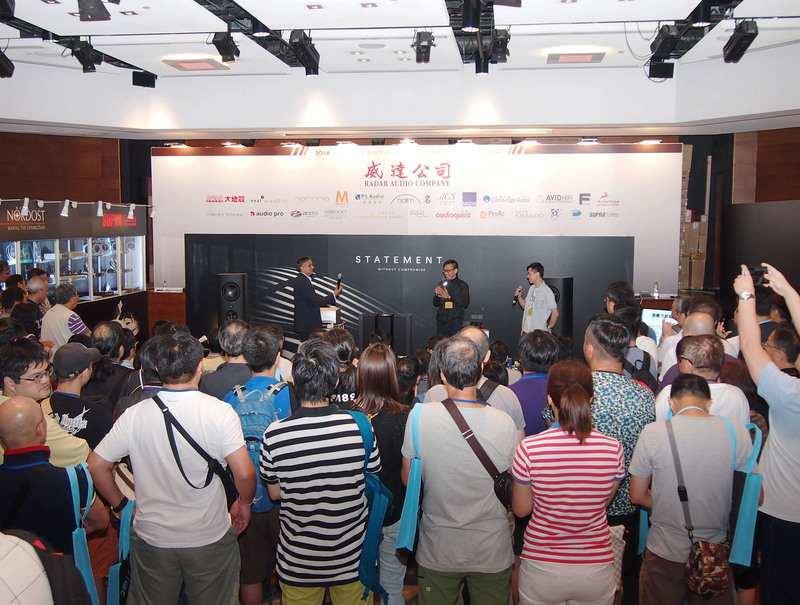 For those of you who couldn’t make the journey to experience it for yourselves, here are a few pictures of The Hong Kong High-End Audio Visual Show 2014. 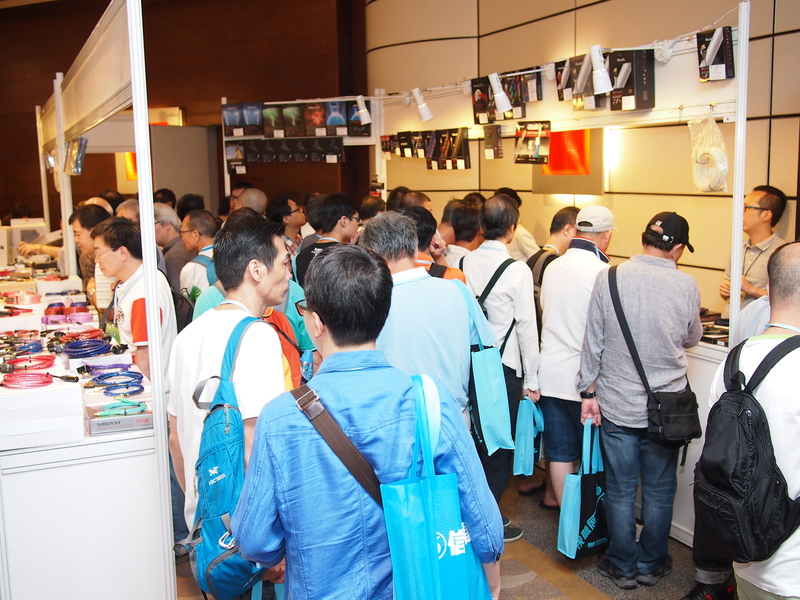 We hope to see you all there next year!